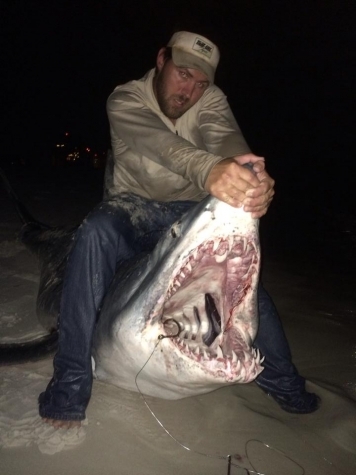 #BullbusterAmbassador Joey Polk from team True Blue poses with a 700LB+ mako he caught on the beach. Mako sharks are one of the rarest landbased catches. Although #BullbusterAmbassador Team True Blue seems to have them figured out. These fish are not only extremely strong and acrobatic fighters but they have some tasty steaks! Blue skin tone, and wild teeth! 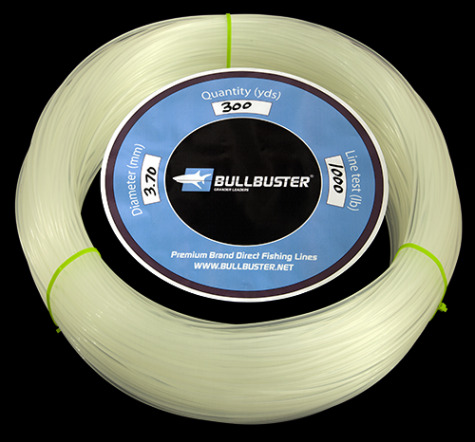 80-130 Wide Level Drag Reels: This is simply to put intense heat on these big fish. The faster you land them the better they will survive. 14/0 Senators: Upgrade your drag washers, upgrade your handle and put the pedal to the medal on the bad boys.